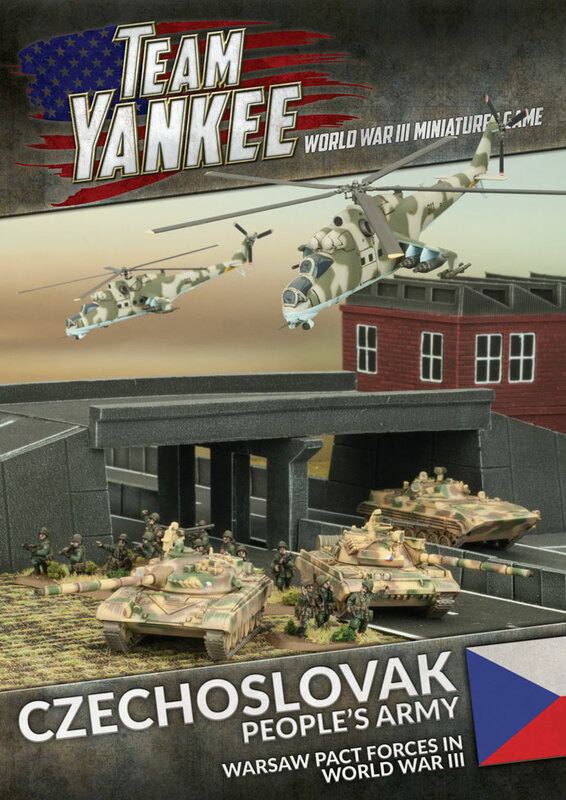 The Czechoslovak People's Army and Polish People's Army are ready to stand beside their Soviet and East German allies as they fight Western Aggression. 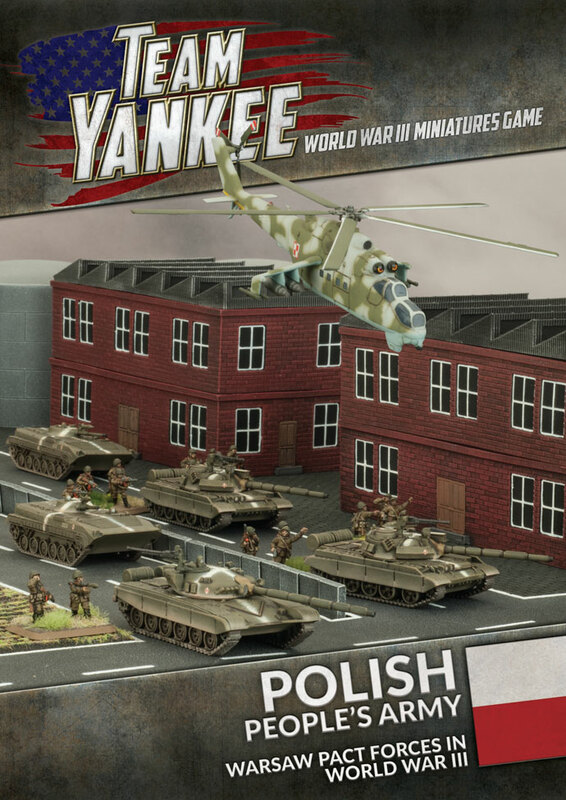 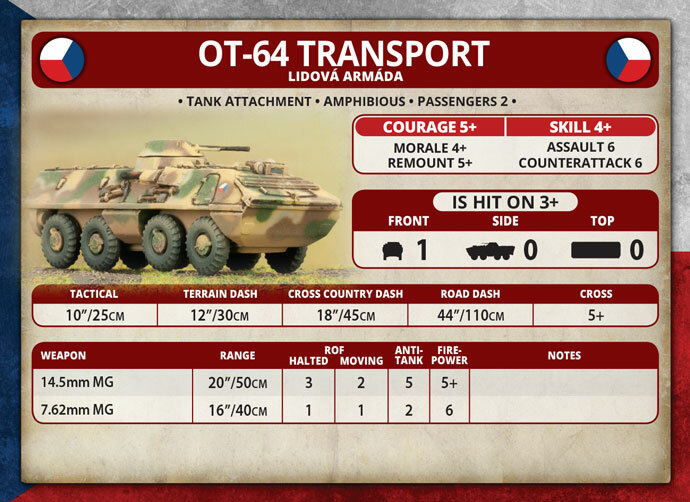 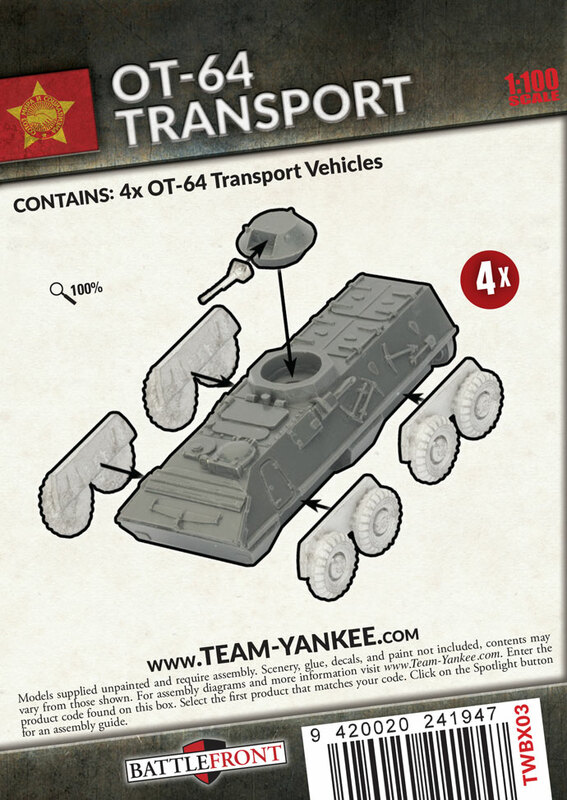 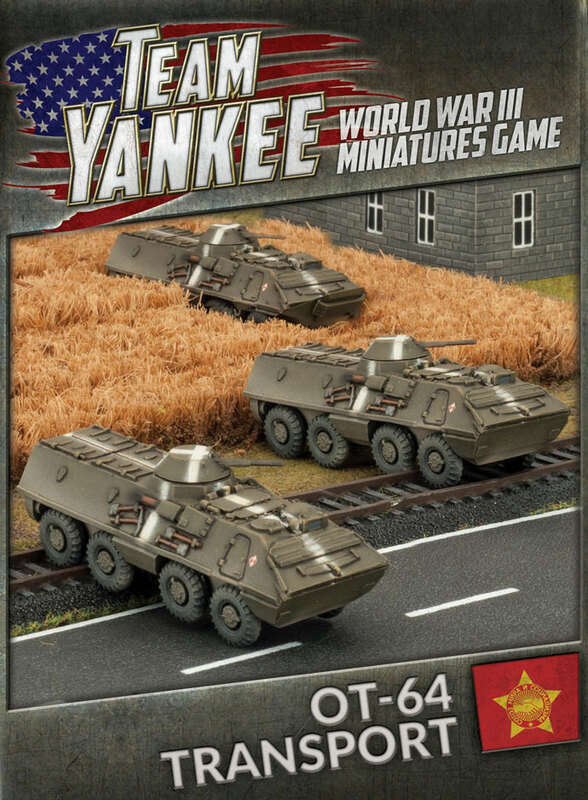 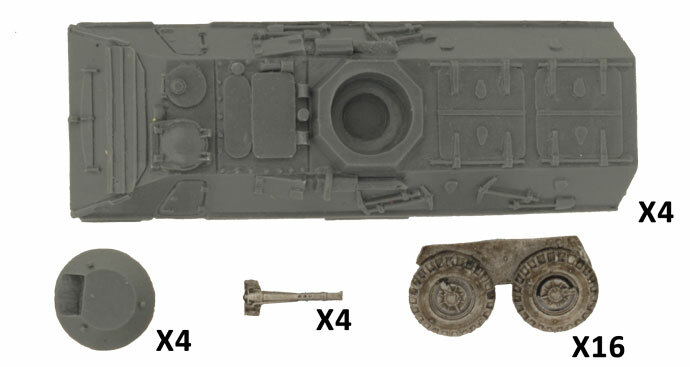 Note: The unit cards for the OT-64 Transport are available in the Polish People's Army and Czechoslovak People's Army Booklets. 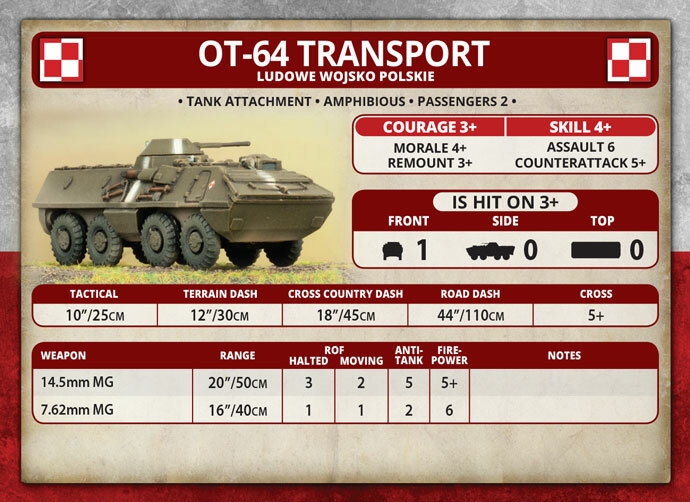 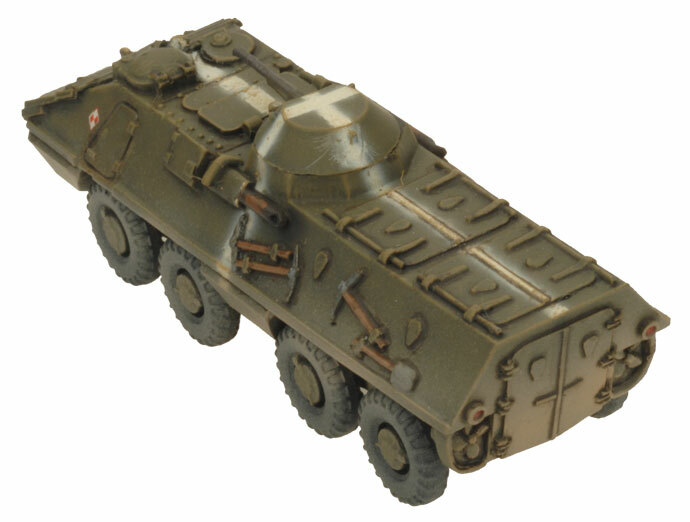 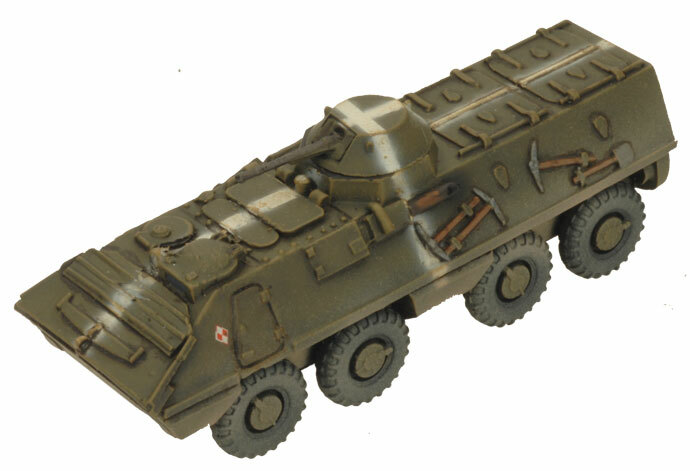 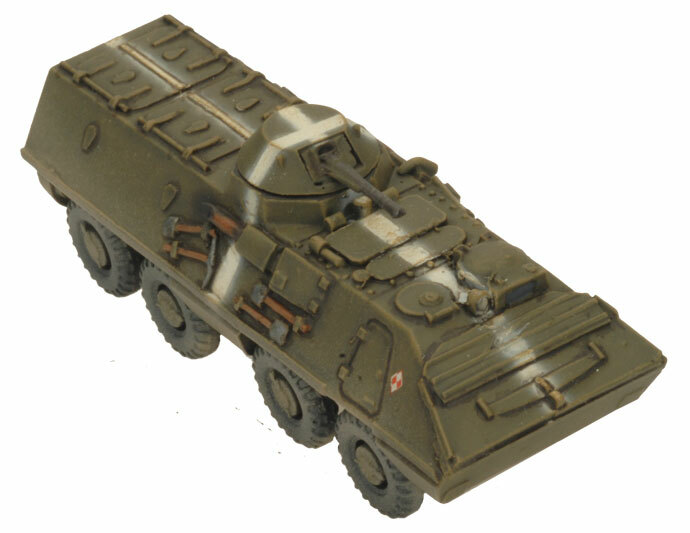 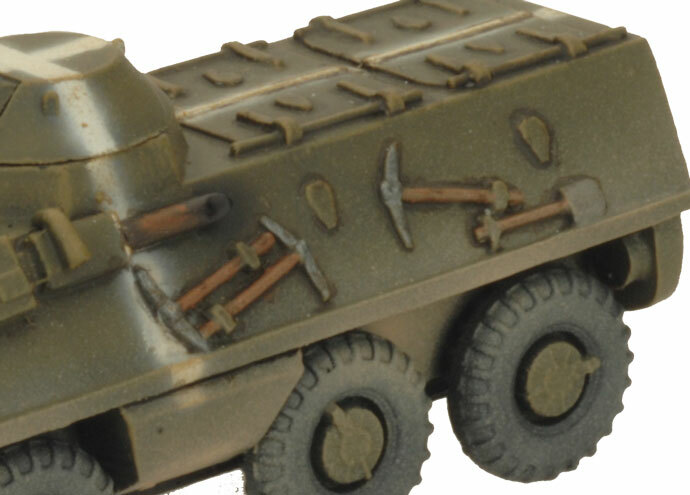 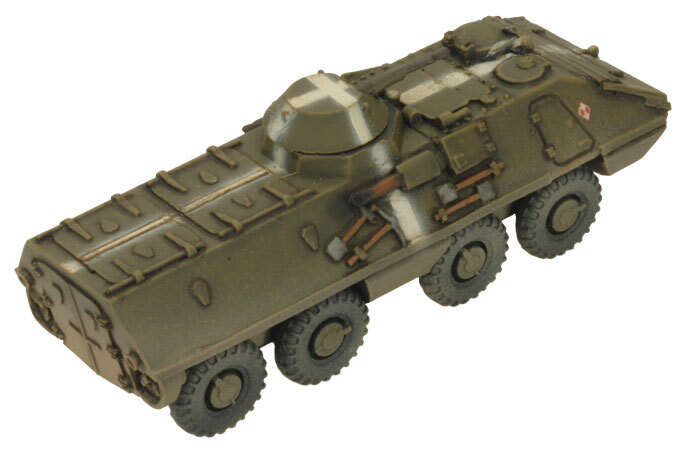 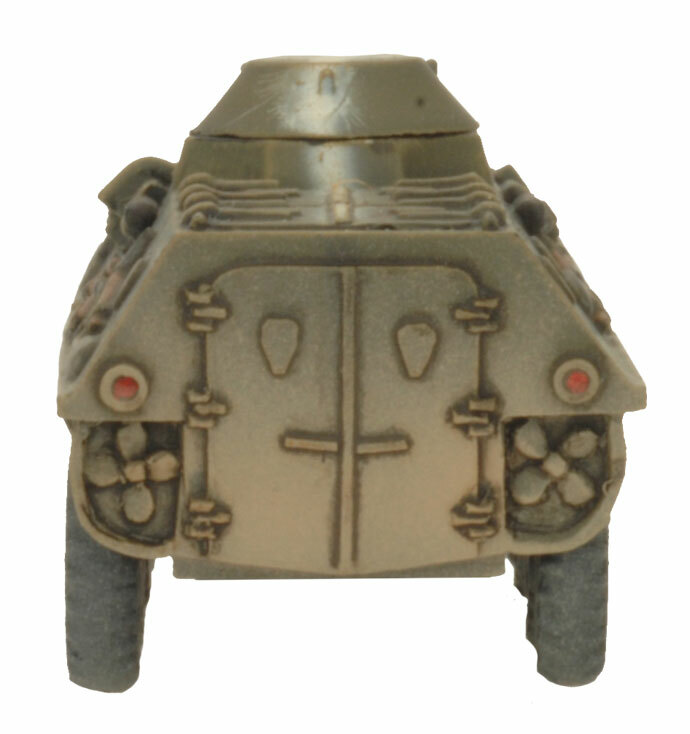 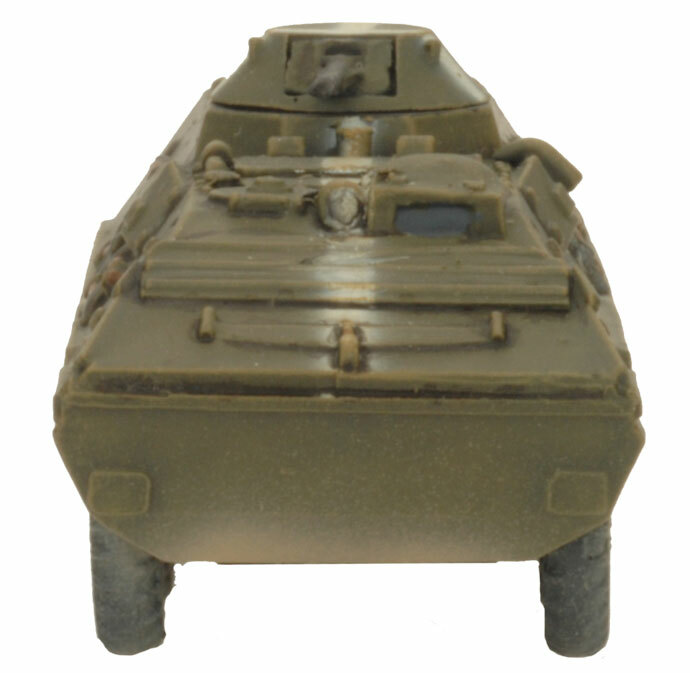 The OT-64 Transport is fielded by both the Polish People's Army and the Czechoslovak People's Army.